The line-up for the final of Romania’s Eurovision selection has been determined. A jury of musical experts decided on the first five qualifiers: Olivier Kaye, Letitita Moisescu & Sensibil Balkan, Laura Bretan, Ester Peony, and Linda Teodosiu. 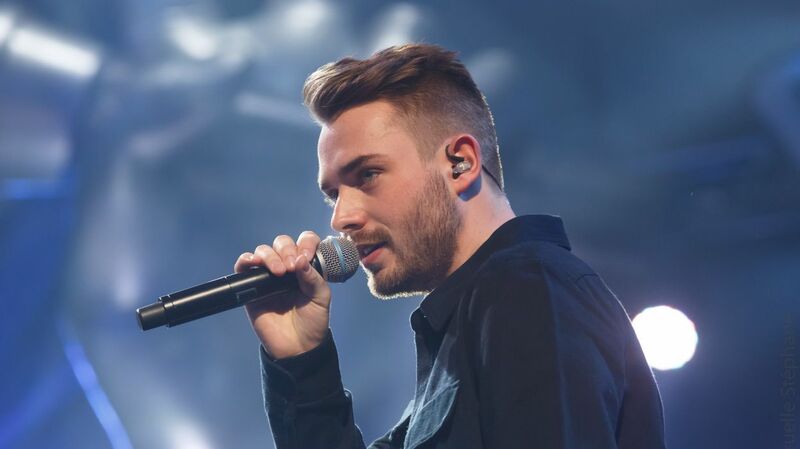 The sixth qualifier, Aldo Blaga, won a spot at the final by garnering the most televotes among the remaining contestants. The final is set to take place on 17th February. The three Selectia Nationala shows will be hosted by Aurelian Temişan and Ilinca Avram.